26nov8:30 AM3:00 PMTurkey Basket DriveDonate a Thanksgiving dinner for a family to enjoy at home! 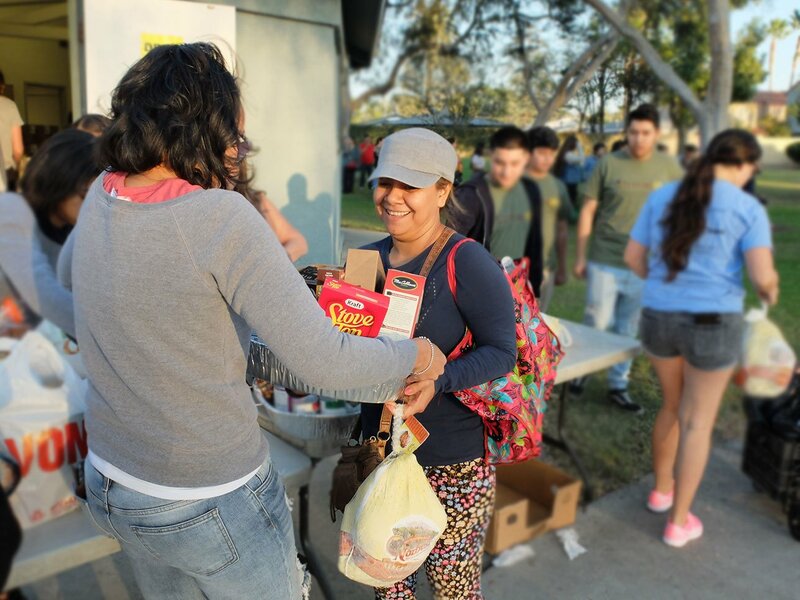 During the Thanksgiving season we collect Turkey Baskets, containing all the food for a family to prepare a traditional Thanksgiving meal for themselves at home. A wonderful way to give during a season of thanks. Please plan to drop-off on the scheduled event day and bless a family in need this season. Note: Please wrap baskets in cellophane. Boxes are also welcome. Each should feed a family of five or more. Please call (714) 769-8869 with questions about donating or volunteering.